The well designed and magnificent Haven development is currently the tallest building and probably of the highest quality in Perak. It is also the most eco-friendly. Where practicable, it utilizes almost all the natural energy, wind, solar and water to generate heating and lighting for the common areas. 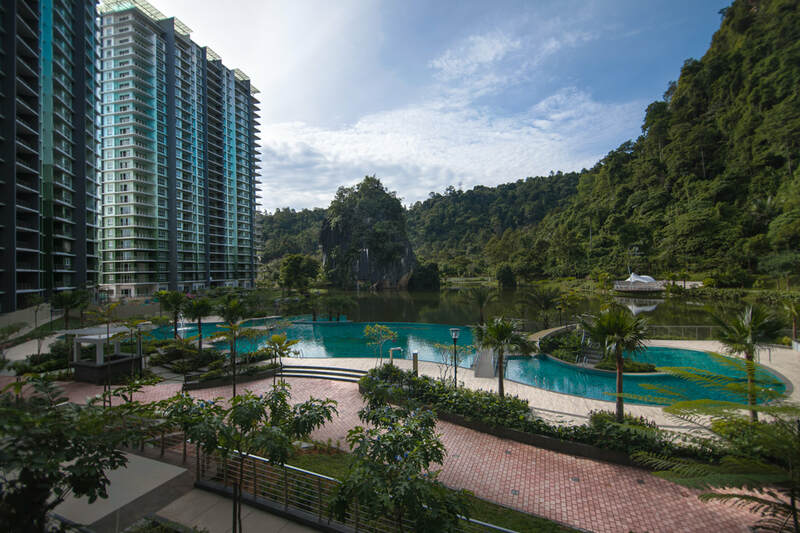 The condominium development consists of a total of 3 blocks of 26 storey each, located beside a 280 million years old boulder that stands at about 14 storeys high resting by the side of the natural lake. 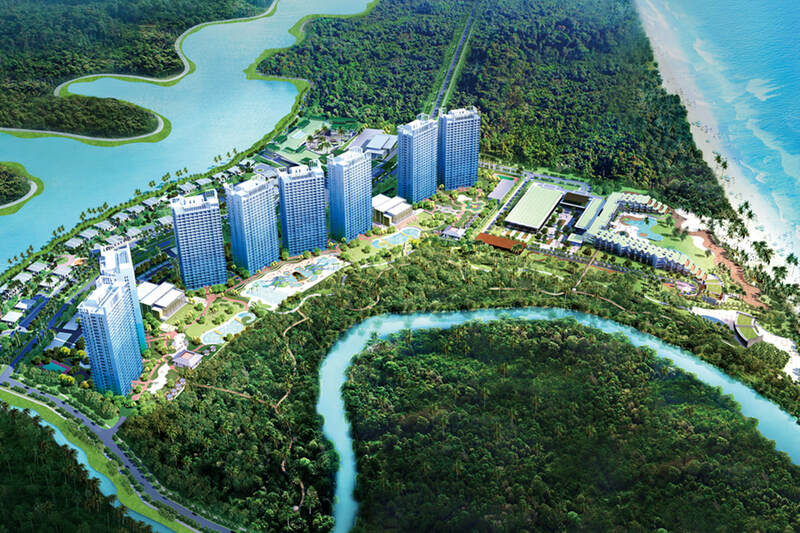 The Haven will be undertaking a new development (the Project) in Bintan (‘Bintan’), an Indonesian island off Singapore. The land is in Lagoi Bay (‘Lagoi’) which is a specially designated Free Trade Zone since 2009 with special tax concessions offered to encourage investments. The entire Lagoi Bay has not only a full range world-class infrastructure, utilities and support facilities, but it has also been declared by the Government to be a ‘protected zone’ as a national asset within which no strikes or riots are permissible​.